In this season of giving, it’s appropriate to recall perhaps the most famous miser in literature, Charles Dickens’ Ebenezer Scrooge. But if you imagine Scrooge’s attitude died out with Dickens’ England, you have only to read the comments on a recent (September 3) PBS Newshour story (“Are Americans a stingy lot of people?”) on the book. 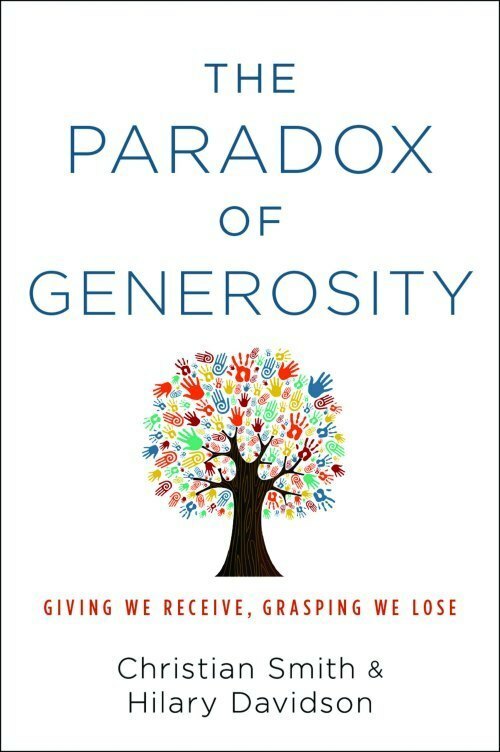 The notion of generosity, and the ways in which we deal generously—or not—with our friends, family and communities—is the heart of the book, which is based on empirical data collected during five years of research as part of the Science of Generosity Initiative. The research draws on a survey of 2,000 Americans, 60 in-depth interviews with individuals across 12 states, and more than 1,000 photographs and other visual materials. The conclusion Smith, William R. Kenan Jr. Professor of Sociology, draws is that there’s a direct correlation with happiness and generosity. “The more generous Americans are, the more happiness, health, and purpose in life they enjoy,” he says. Jesus’ saying, “It is more blessed to give than to receive,” turns out to be true. But at the same time, many Americans aren’t very generous with their money. Only about 3 percent of Americans give more than 10 percent of their income to charity. Nearly half of Americans (44.8 percent) give nothing. But generosity can also mean volunteering, donating blood, relational attention, and emotional availability to friends and family. It means attending to, and caring about, others. 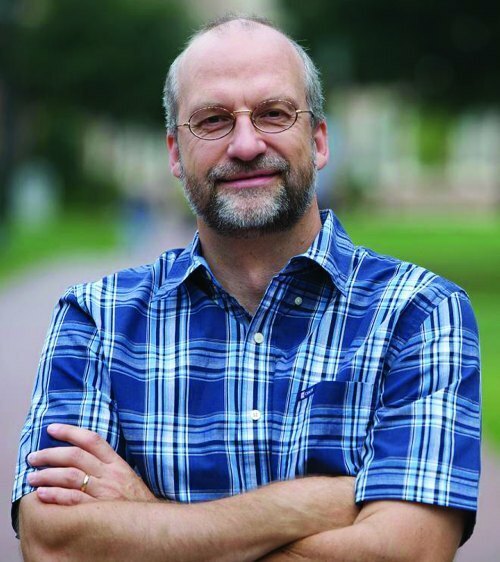 Smith himself became interested in financial giving when he realized all the good that could be done in the world, if there were resources to do it. People who aren’t generous feel fear, he notes. “They’re afraid they’ll lose everything. Feeling like you’re helping someone else gives us a feeling of gratitude, like we’re living in a world of abundance rather than a world of scarcity. That’s the conclusion of the book—that generosity is paradoxical. In giving away, we receive back in return. By clinging to what we have and trying to protect against uncertainties and misfortunes, we become more anxious about those anxieties and misfortunes. By failing to care for others, we do not properly take care of ourselves. Scrooge, at the end of his story, emerges as a different, now generous soul. It’s a transformation any of us can undergo.